Cicil, the installment financing platform for Indonesian university students, announced today that it has secured a Series A funding round led by East Ventures and Vertex Ventures, which brings their total funding to over US$5 million. New investors K3 Ventures, Ethos Partners, and existing investor Accord Ventures also participated in the round. The funding will help Cicil to provide financial help to students to cover their tuition fees or other school amenities such as laptops. It will also be used to accelerating their expansion plan. In a press statement, Vertex Ventures Managing Partner Joo Hock Chua mentioned that the startup has “huge opportunities” to expand beyond Indonesia. 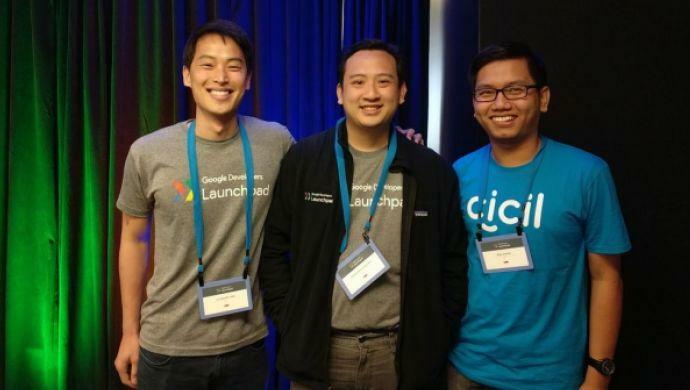 Since 2016, this Google Launchpad startup claimed to have seen growth across 10 provinces and 29 cities in Indonesia, with more than 100 universities have introduced Cicil to their students. The startup aims to help Indonesian university students fund their study by enabling them to pay tuition and online purchases through installment, without the need of a credit card ownership. “In addition to provide installment plan, we also have our ambassador programme which provides soft skills training and allows student to be more ready for the working world,” said Cicil Co-Founder Edward Widjonarko. The post Cicil raises Series A funding round to help struggling students in Indonesia finance tuition appeared first on e27.